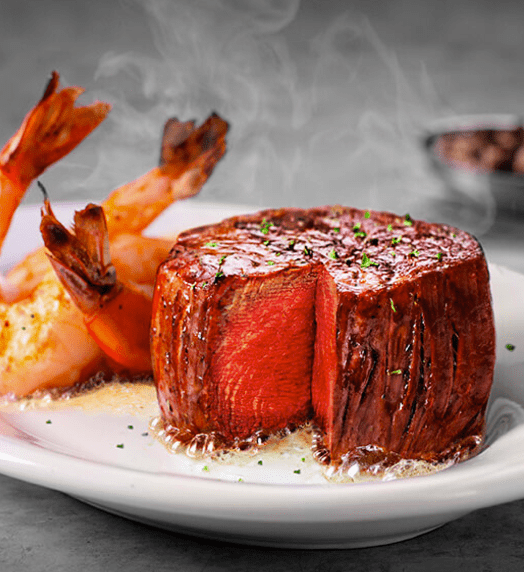 Hotel Park City is the proud home of the top-rated Ruth’s Chris Steak House in the western United States. Situated just off our elegant lobby with uninterrupted views of the surrounding Wasatch Mountains, this sophisticated yet warm and comfortable fine dining restaurant showcases a diverse menu of succulent U.S. prime steaks broiled to perfection and served sizzling along with gourmet seafood dishes and New Orleans-style appetizers. From romantic evenings to business dinners to private parties for up to 80 guests in the Wasatch Room, guests will enjoy superb cuisine and impeccable service.